Ichigo ichie, "every encounter is once in a lifetime". 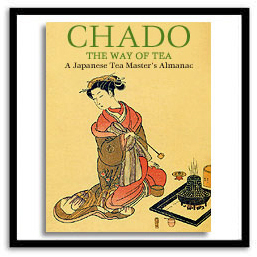 First published in 1906, The Book of Tea masterfully blends a history of tea and the Japanese tea ceremony with descriptions of Taoism and Zen, flower arranging, architecture and art appreciation. 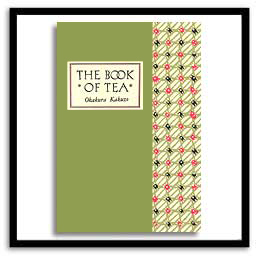 The result is an eloquent treatise on tea and the aesthetics of Japan. The author uses tea as a way to show us the differences and similarities between East & West. For him, the teacup is the cup of humanity. Savor it, like this book, slowly and deliberately. In Imperial times, the finest teas were reserved as TRIBUTE for the Emperor and his court.